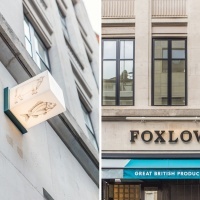 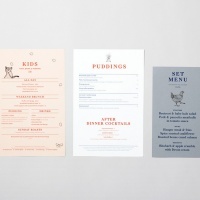 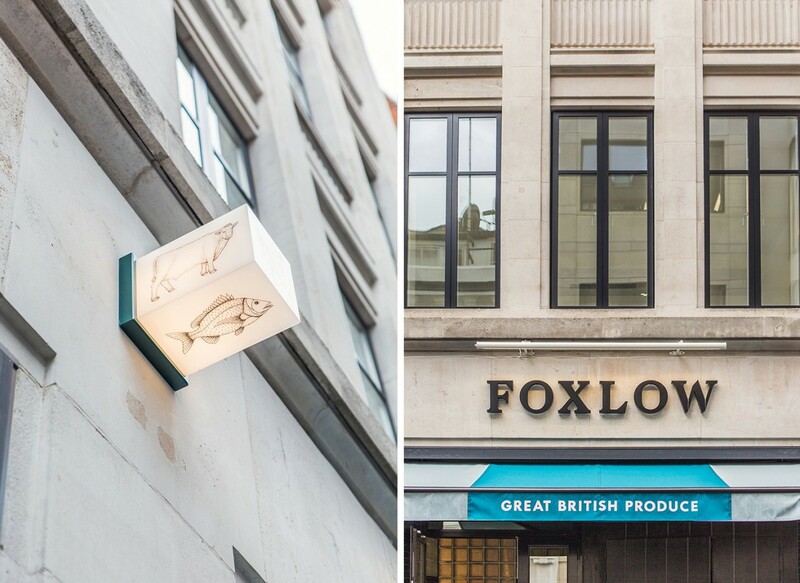 Charlie Smith Design’s new branding for British steak restaurant Foxlow combines playful illustrations with a “characterful” serif typeface and a contrasting colour palette. 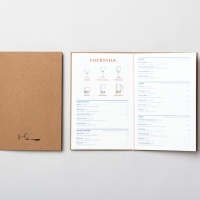 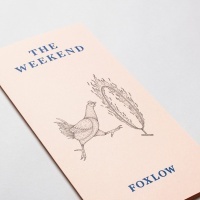 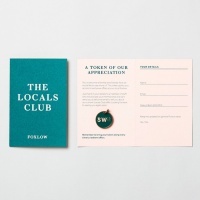 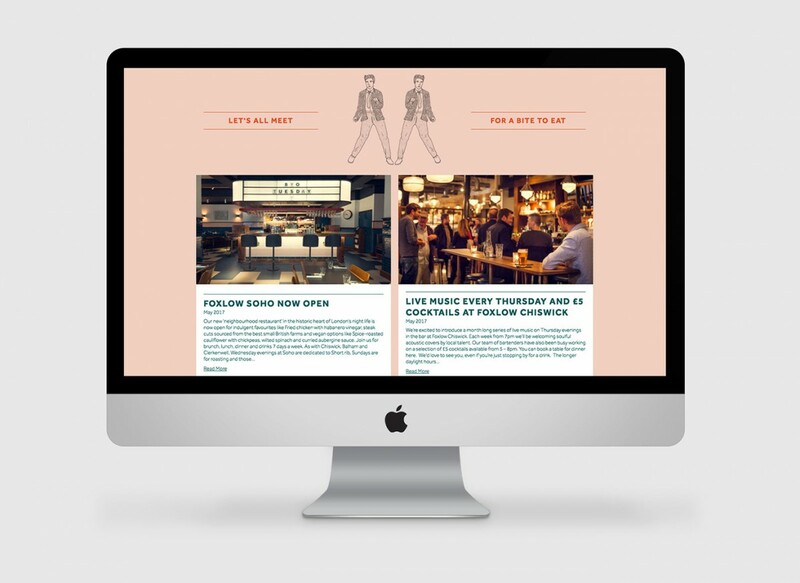 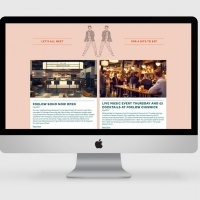 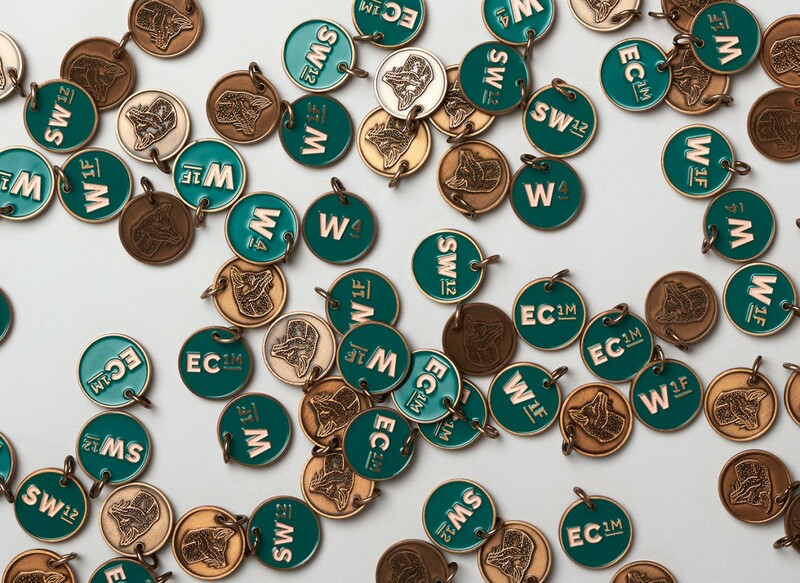 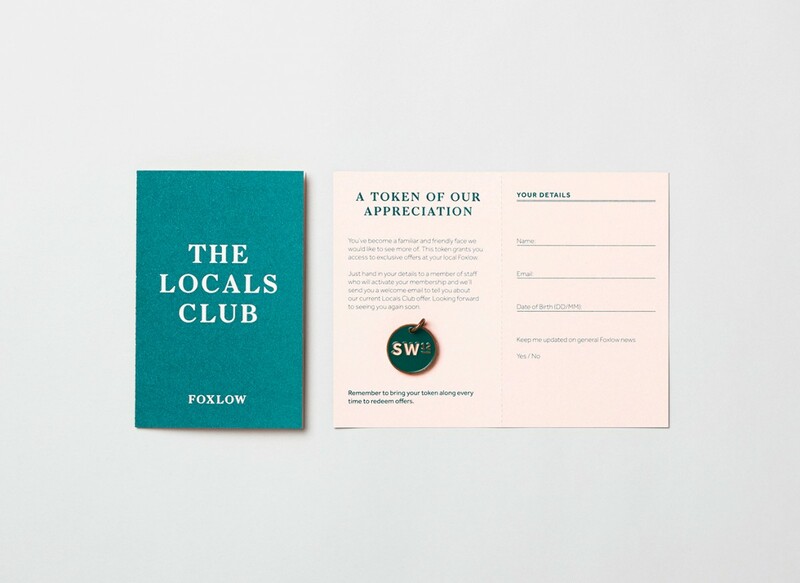 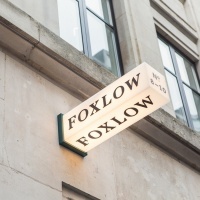 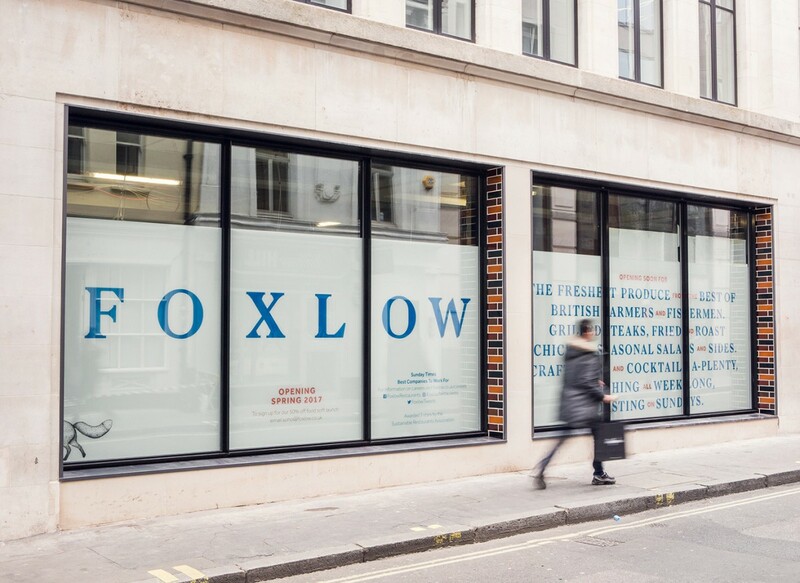 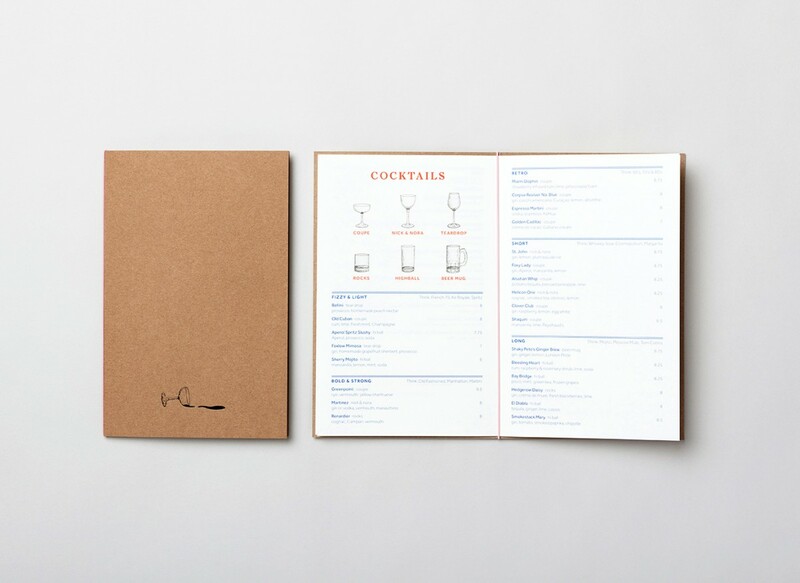 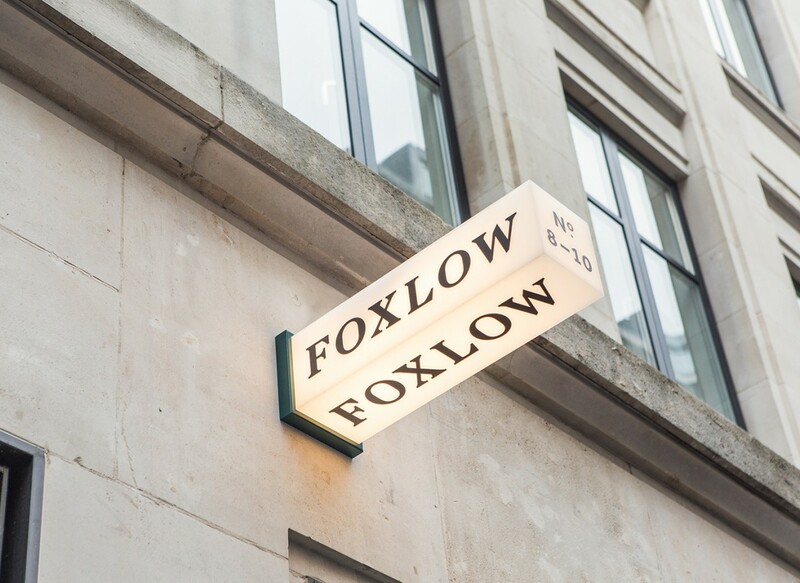 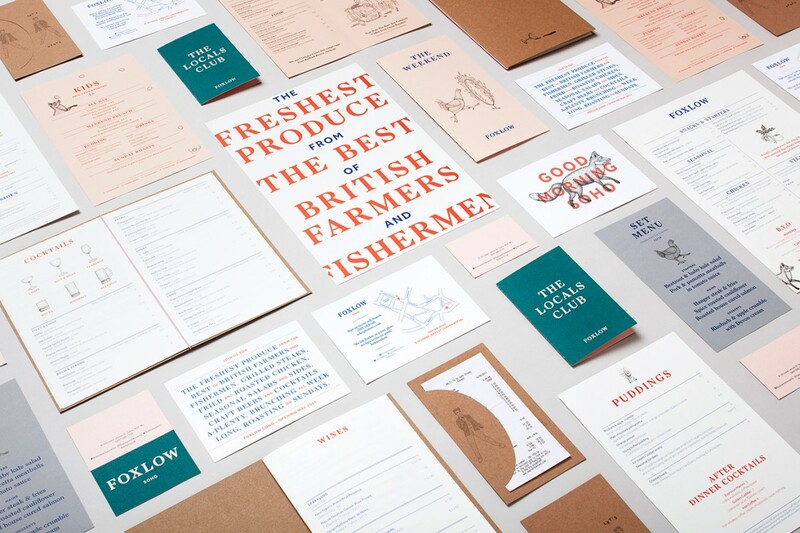 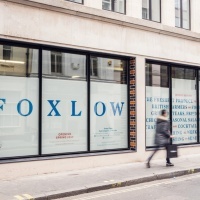 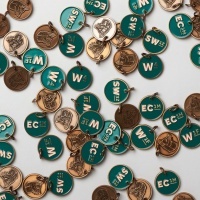 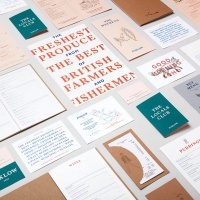 The agency worked with Foxlow (founded by the team behind Hawksmoor) to devise a new brand direction and positioning. 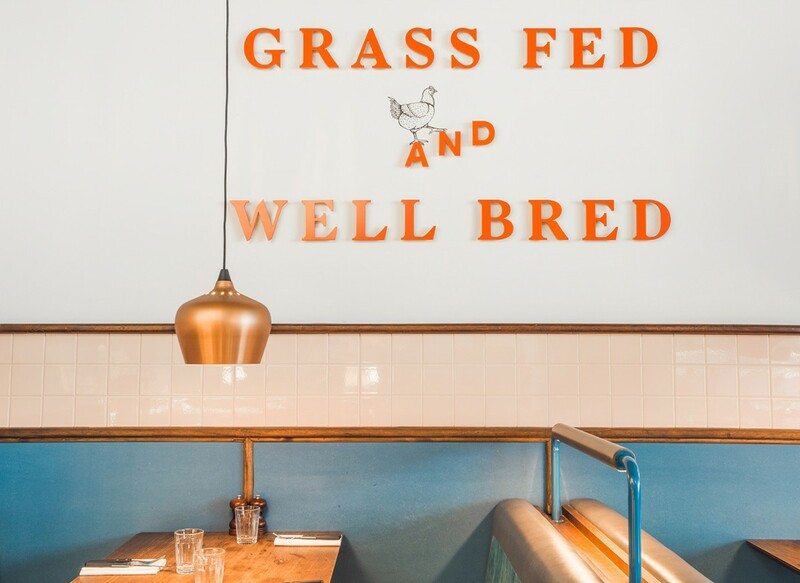 “This focused on the company’s happy and conscientious behaviour as well as their heritage, being born from a very traditional British steak restaurant ,” says the agency. 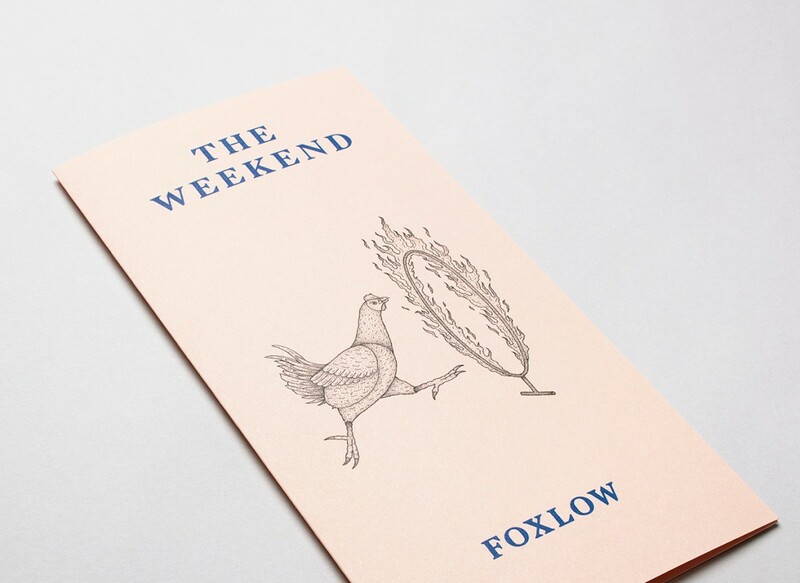 Charming illustrations by Bradley Jay add a touch of humour. 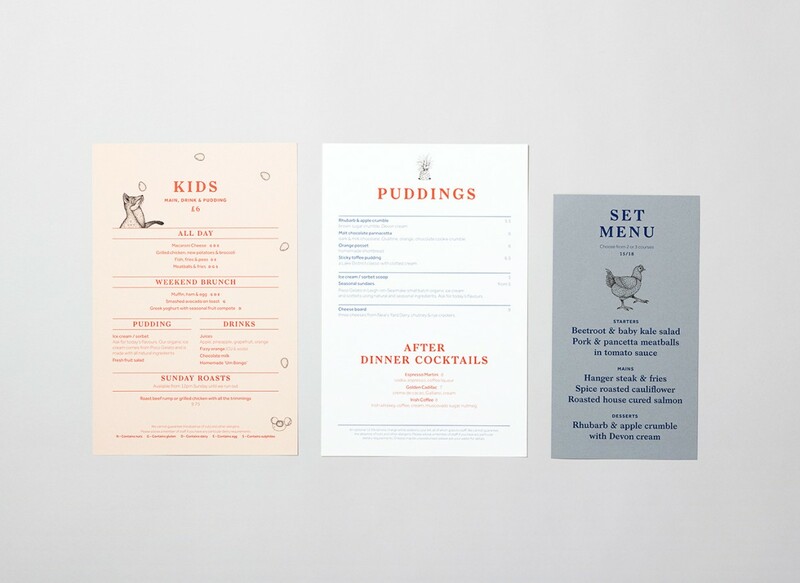 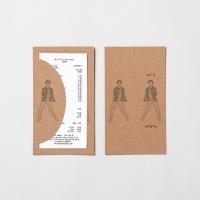 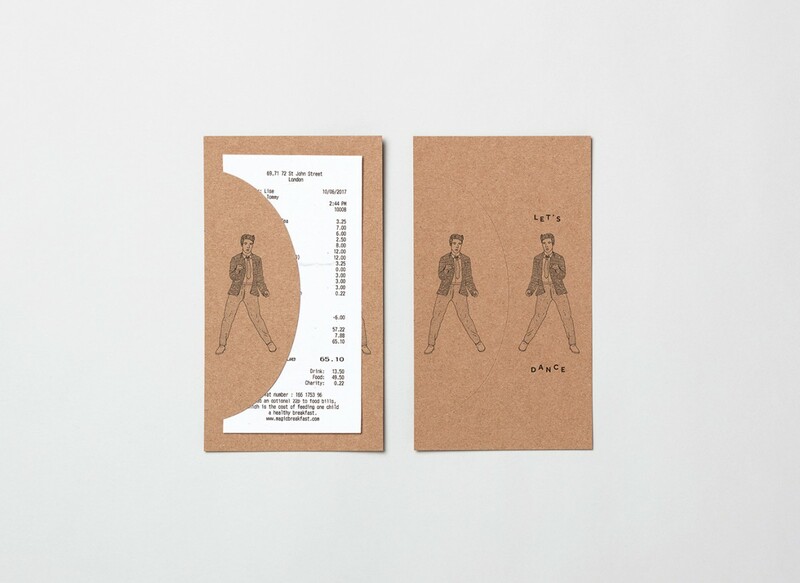 Artwork appears on menus and signage as well as window displays and tokens given out to customers. 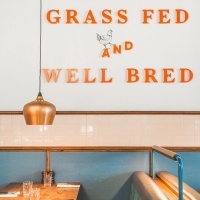 Charlie Smith Design worked with architects Macaulay Sinclair and developers Propeller on the signage, website and e-newsletter design.